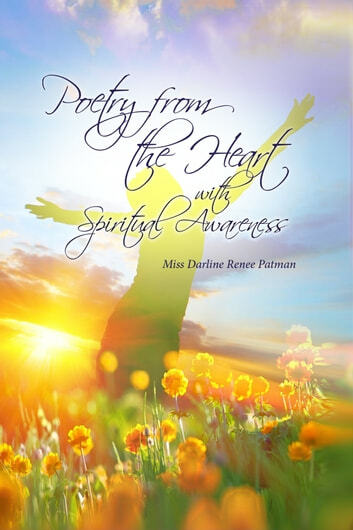 Miss Darline Renee Patman introduces us to her first work, Poetry from the Heart with Spiritual Awareness. 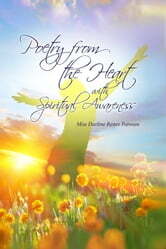 This collection of inspiring poetry expresses many different emotions that we go through in our lives: from giving in to love, excitement, joy, and pain. Renee believes in having a positive attitude, along with finding and giving motivation and inspiration to live life with hope and not giving up when you feel you are dealing with hard times and hardships. We must always have the attitude to not give up and to know that with God, all things are possible! Miss Darline Renee Patman was born in Detroit, Michigan, the daughter of Donald Lee Patman Sr. and Earnestine Edna Patman. She grew up through some rough times but also great times throughout her childhood. She found her love for poetry at a very young age, which pulled her in the direction of reading it and writing it for as long as she can remember. Darline’s inspiration comes from so many different sources and experiences she has encountered. Rejoice: It's A New Day! To Whom It May Concern: Is Anyone Really Listening?